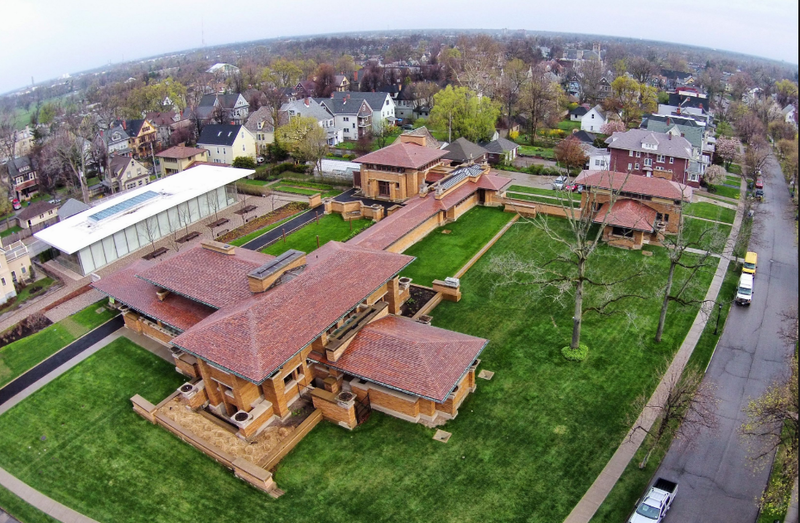 Starting on June 8, the 150th anniversary of Frank Lloyd Wright's birth, the newly formed Buffalo Arts & Crafts Alliance will launch a four-month celebration of the work of Wright and that of other designers and artisans in Buffalo's undersung role in the Arts & Crafts Movement (late 1800s and early 1900s). 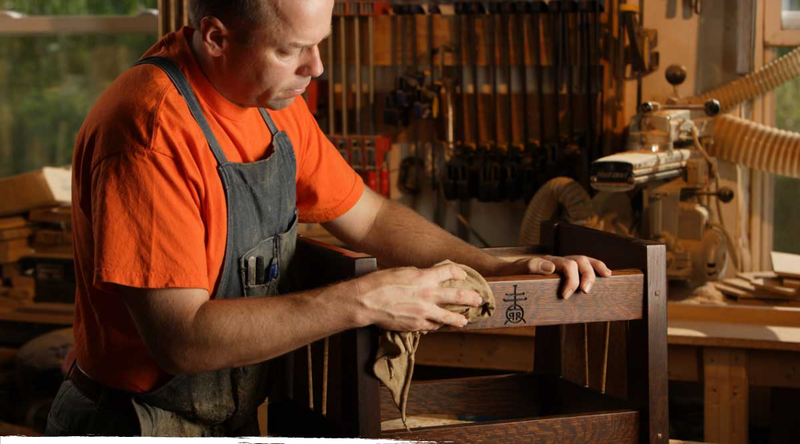 The four-month festival will reacquaint people with the influential achievements of Wright, Roycroft founder Elbert Hubbard, furniture designers Gustav Stickley and Charles Rohlfs, visual artists Clara Sipprell, Frederick W. Walrath, Alex Fournier and many others whose names have faded into history even as their influence has spread. University at Buffalo visual studies professor Jonathan Katz is one of the founders of Buffalo's Arts & Crafts Alliance is the leading organizer of the event. Amidst Buffalo’s four-month long salute to Arts & Crafts design, architecture and movement leaders, there is another event championing the decorative arts of the period. The Buffalo Area Chamber of Commerce hosts its 34th Arts & Crafts Festival on Saturday, August 19, 2017 from 9 a.m. – 4 p.m. (the 3rd Saturday in August). The annual Arts & Crafts Festival is held in the streets of downtown Buffalo. Approximately 150 art and craft vendors exhibit their appealing merchandise and food vendors tempt you to taste delicious treats. Please join us for a day of fun for the entire family. The festival takes place rain or shine. Free to the public.